Oops! Just when I convinced you to start using Retin-A, I go and show you this pic of a red-faced model (from Viktor & Rolf&apos;s fall 2011 show) and scare you away. Okay, seriously? The side effects from using Retin-A are NOT this bad. But if you start digging around the Internet skincare forums, you&apos;ll definitely start to notice people using the term "the uglies" for the initial phase when your skin is adjusting to using a retinoid. Your face gets red, your skin starts to flake and peel, you get dry patches (especially around the nose and mouth) and sometimes, your fine lines and wrinkles can look worse, not better. 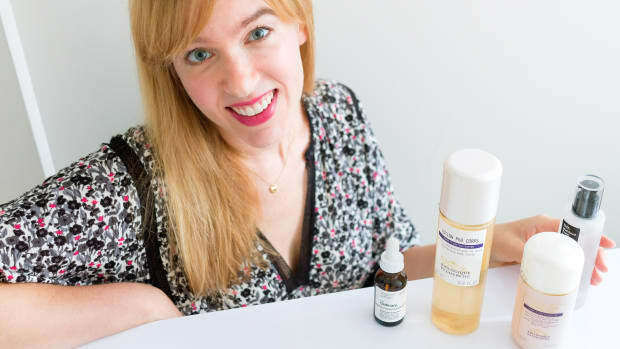 But I&apos;m not giving up, and neither should you, because: a) the benefits of using Retin-A are freaking AWESOME (go back and read this post if you need a refresher), and b) there are ways to make the transition into retinoid usage a lot less traumatizing. Which, handily, is the subject of today&apos;s post! It&apos;s not the medicine&apos;s fault. Usually, people give up because they did one or more of the following—and as a result, they over-irritated their skin. They used too high of a dosage. They used too much of it. They used it too often. They used it on damp skin. They didn&apos;t use enough moisturizer. You&apos;d think the prescribing dermatologist would tell you this stuff... but sadly, that&apos;s becoming more the exception than the rule. So hopefully I can help! 1. Start with a low dose, and then work your way up. Retinoids come in various percentages, starting at 0.01 (the weakest), then 0.025, 0.04, 0.05 and finally, 0.1 (the strongest). You might think that starting higher will get you results faster, but it can actually be a recipe for disaster and make you want to abandon ship. Trust me: you need to work your way up. 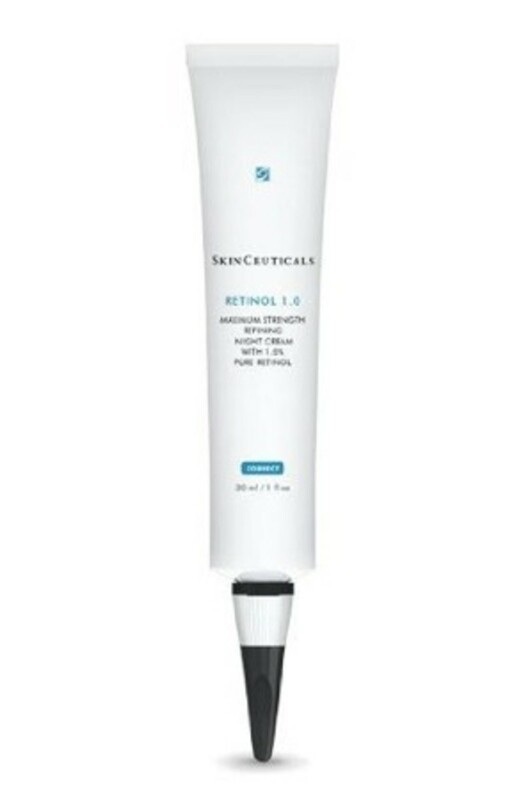 Alternatively, if even 0.01 is too strong, you could start out with an over-the-counter retinol. 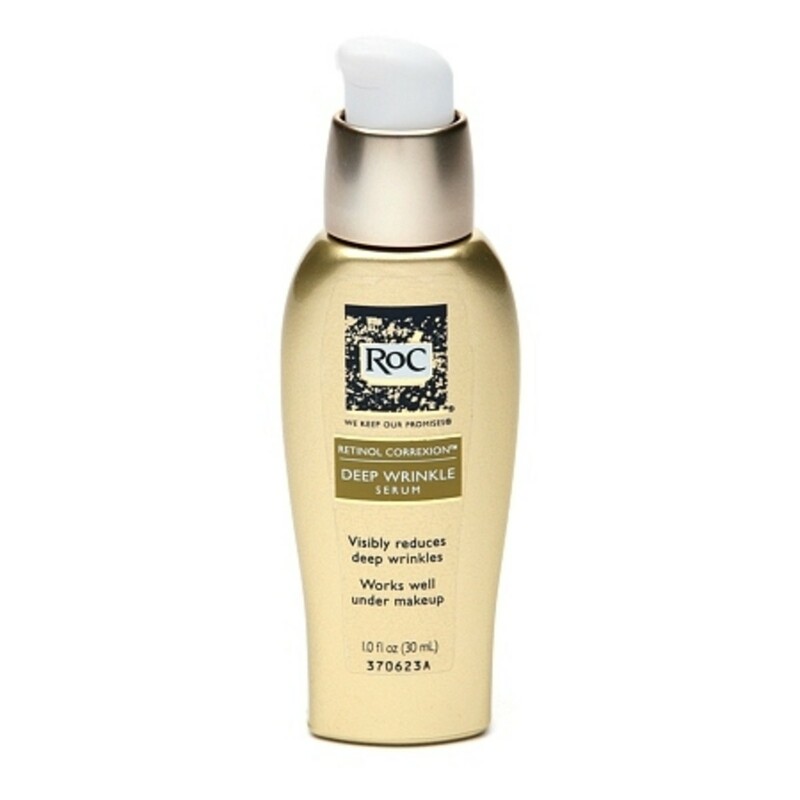 RoC is one brand that&apos;s well-known for its retinol products. (They don&apos;t disclose how much they use, which makes things a bit tricky, but you can still expect some subtle results without the irritation of prescription products.) 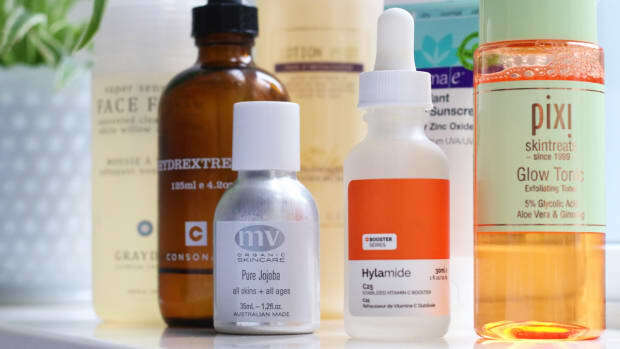 This serum could be worn alone or under your usual moisturizer. I&apos;d also recommend SkinCeuticals, which has 0.5 and 0.1 percent strengths of retinol (and in general is just a really high quality skincare line that I totally trust). There are no hard and fast rules for when—or even IF—you need to move up to the next strength. 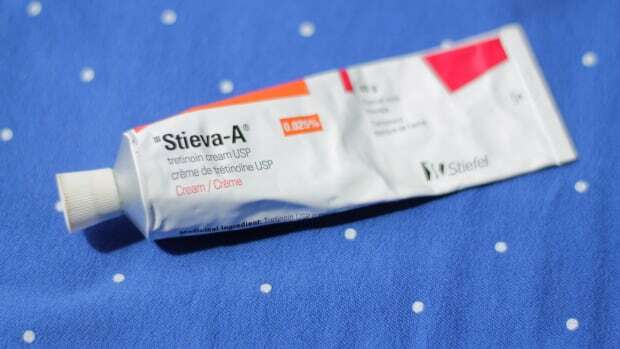 Some people are happy to stay in maintenance mode on a lower dose indefinitely, whereas others, once their skin is used to the medicine, can go for a higher percentage after finishing one or two tubes. Whether you choose cream or gel depends on your skin type and personal preference. I find the cream easier to work with and less drying—but the ingredients could be slightly comedogenic, so acne-prone skin may be better off with the gel. 2. Wait at least 20 minutes after washing your face to apply it. This is because when you put Retin-A on skin that&apos;s not completely, 100 percent dry, you&apos;re going to get more irritation. So wash your face with whatever you like to wash it with, and then set a timer for 20 minutes—30 is even better. Note: Once your skin adjusts, it may not be necessary to follow this step. 3. Apply just a pea-sized amount to your entire face. 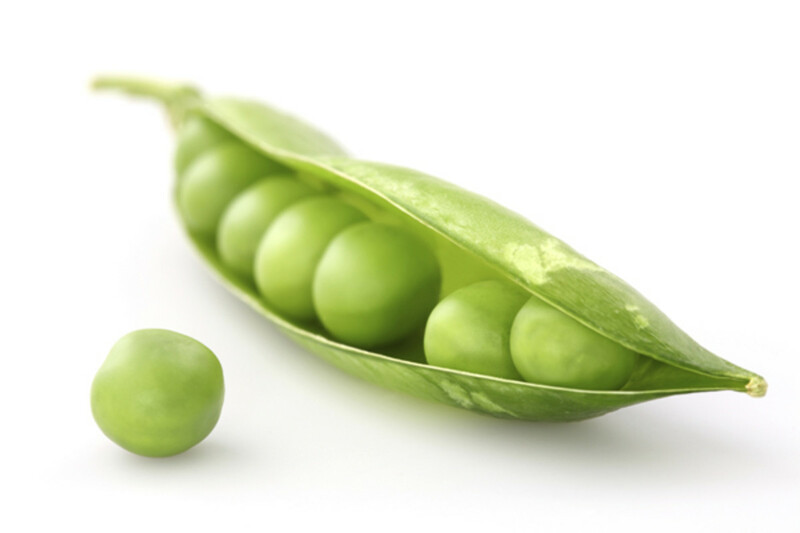 This stuff is potent, so a pea is all you need. 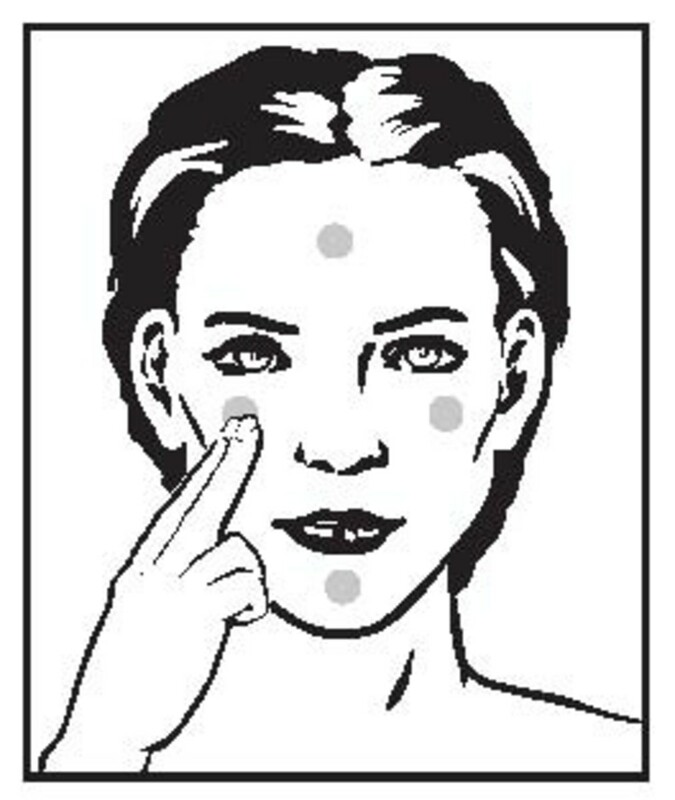 As per the diagram, I like to spread it across my fingertips, and then dab it on my forehead, cheeks and chin so that each quadrant of my face has an equal amount before I smooth it around. (With a cream you have more time to blend, but with the gel format you have to work faster since it&apos;s alcohol-based and evaporates quickly.) Go a bit lighter around the nose and mouth, since those are the flake-prone areas. 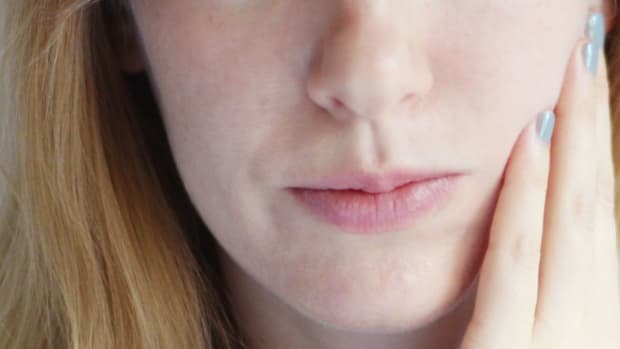 Don&apos;t be scared about putting it around your eyes: I&apos;ve talked to dermatologists who say that it&apos;s perfectly fine to apply it right on the crow&apos;s feet. After all, that&apos;s one of the best places to let Retin-A do its thing. Some people, however, don&apos;t like to put any near the eyes because it can make that area look a bit dry and crepey—my experience is that the adjustment takes longer for the eye area than elsewhere. Also worth noting: Retin-A is NOT a spot treatment. 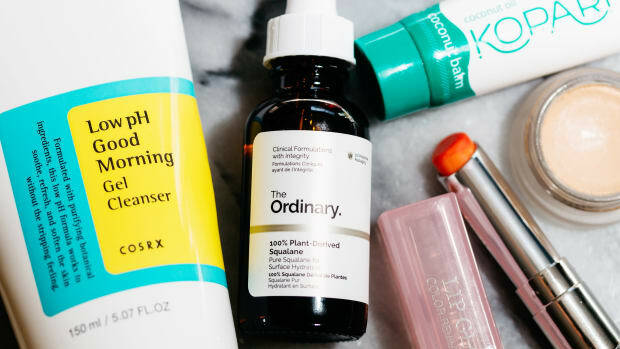 If you&apos;re acne-prone, you might be tempted to put a big glop of the stuff on a breakout, but it could burn your skin and make it look even worse. Just spread it all over in a thin layer and let the meds work their magic. 4. Use Retin-A only at night, and be extra-diligent about sunscreen during the day. The sun&apos;s UV rays break down the vitamin A in Retin-A, making it less active, so there&apos;s no point using it during the daytime because you won&apos;t get the same results out of the product. But that&apos;s not the only reason you should only use it at night. It also makes you much more sensitive to sun exposure—so a fresh application in the morning could put you at higher risk for sunburn, which would only undo all of your hard work! Also, I would be negligent if I didn&apos;t tell you that you absolutely MUST avoid the sun when you&apos;re on Retin-A. Frequent application of an SPF of at least 30 is key (I use SkinCeuticals or Lavanila), but that doesn&apos;t give you carte blanche to lie out in direct sunlight. Personally, I think it&apos;s better to wear hats, stay in the shade, etc.—especially if you&apos;re using Retin-A for pigmentation issues, which can come back lickety-split without proper protection. 5. Skip applications if you need to... or use more moisturizer. If you&apos;re doing all of the above but still finding that the Retin-A makes your skin too irritated, there are a couple of things you can do. One is to cut back to using it every other night, or every third night, and then gradually working your way up until you can tolerate it nightly. Just be aware that this method will be slower to produce results. Also, some people who use it only once or twice a week have reported that even after months of doing this, they STILL get irritated. I&apos;m no MD, but my guess is that they&apos;re using it too infrequently to make their skin adjust... so they&apos;re in a constant state of irritation and then recovery on a weekly basis. You want to push your skin&apos;s limits a little bit, but still make it manageable. Another option is to use your Retin-A with a moisturizer. My preferred method is to apply the Retin-A on bare skin, at least 20 minutes after washing, and then wait another 45 minutes before applying moisturizer (or a face oil) on top. The reason for this is that you want to let the Retin-A penetrate for as long as possible before diluting its benefits with another product. That said, some people prefer to apply their moisturizer straight after washing, and then wait the 20 minutes or more before putting on the Retin-A. I haven&apos;t tried this, and suspect it would make the product even weaker, but it&apos;s really a matter of figuring out what works best for you. You could also try mixing Retin-A with your moisturizer, but again, this would dilute its strength. Plus, it only works with the cream—the gel format, because it&apos;s alcohol-based, doesn&apos;t really lend itself to mixing. The good news is that you can use as much moisturizer as you like during the day to counteract the dryness! A Clarisonic is also a godsend to deal with the flakiness. 6. Use caution with other active ingredients. 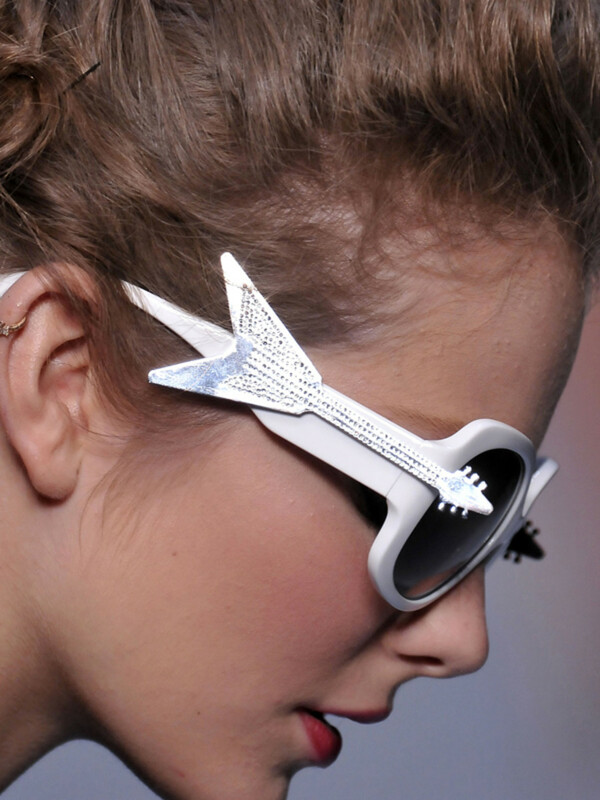 Here&apos;s where things can get a bit complicated. If you&apos;re a total product junkie like me, then you need to be aware of how the other products in your arsenal can interact with your Retin-A. Other acids—including glycolic, salicylic and lactic—shouldn&apos;t be used at the same time as your Retin-A. If your skin can tolerate them, use them in the morning. Whew! That&apos;s a whole lotta skincare info. As always, please don’t take this as medical advice and talk to your doctor first about whether retinoids are right for you. Also, don’t use them if you are pregnant or breastfeeding. Have you ever tried Retin-A? Do you use a different application method than the ones above? Which products have made the biggest difference to YOUR skin?